Economically speaking, housing is a very vital sector for the important roles it plays in the formation of the fixed capital, generating incomes and creating job opportunities and through the connection with other sectoral activates. Many countries which enjoy financial surpluses go to maximizing the role of this sector, in other words considering it as a producing sector. 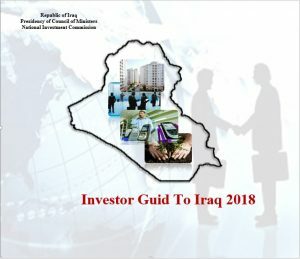 The Government of Iraq granted the private sector and the foreign investor the enabled role that may achieve the touchable results in the housing production field with providing the lands suitable for housing purposes which will contribute to treating the problem of the residential slums and expanding in manufacturing the construction materials, taking into consideration the average growth of the Iraqi population and the fact of the need of 2 million housing units by 2015. The contribution of this sector to the GDP in the fixed prices was approximately 5.8% for the year 2012, while the growth of this sector’s contribution rate to the GDP for the years 2009-2011 was 23.5%. 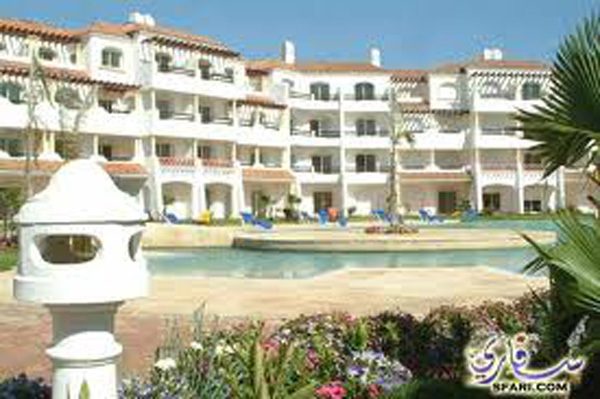 National Investment Commission announced the national housing project to build 1 million housing units in all governorates of Iraq and have already started the implementation of the first stage of this huge project through constructing 100 thousand units in Baghdad through contracting with Hanawah South Korean Company for construction and Engineering to build Bismayah New City project, this 100 thousand units is part of Baghdad’s total housing quota of 224 thousand units. 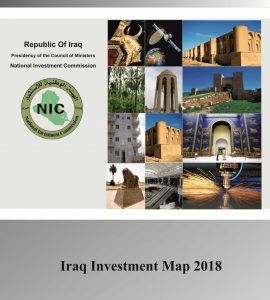 NIC is supervising the implementation of the project in all Iraqi governorates through facilitating the process of allocating lands for investors, while a group of Iraqi banks (Rafidain Bank, Rasheed Bank, and TBI) are regulating the financial processes regarding this project.